Earlier, we erroneously reported that the Mortal Kombat series would be taking a hiatus in favor of other projects by NetherRealm Studios. 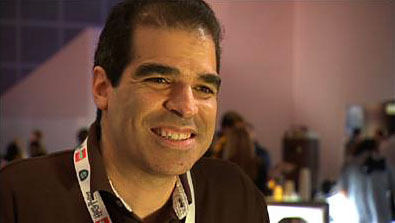 Apparently Ed Boon’s misconstrued comments at the Spike VGA Awards have stirred up a great deal of fervor among the fanbase. Boon took to Twitter to end any confusion. As a side note, Boon teased last week that there are “multiple surprises coming” after the recent release of Batman Arkham City Lockdown for iOS, NetherRealm’s first non-MK title.